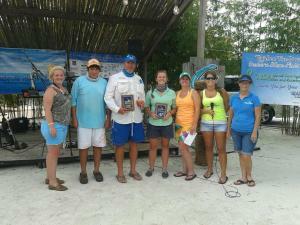 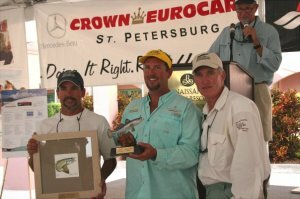 Kids Community College 1st, 2nd, and 3rd place snook. 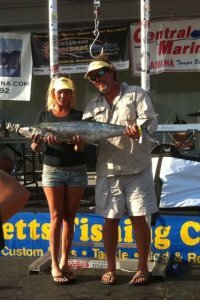 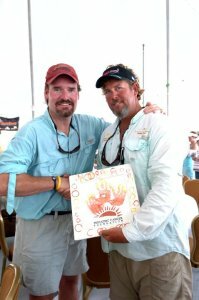 5th place King o the Beach single engine division. 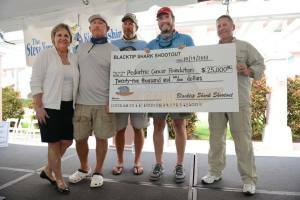 Joseph won 1st place in the Black Tip Shark Shoot Out Youth Division. 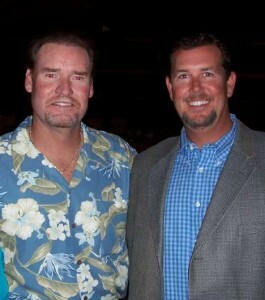 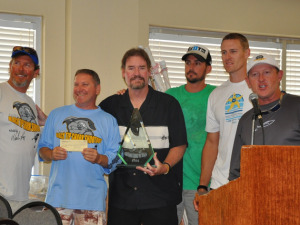 Captain Joel received The Lucky Strike Award from the Yerid Foundation and the Pediatric Cancer Foundation. 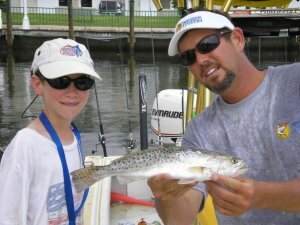 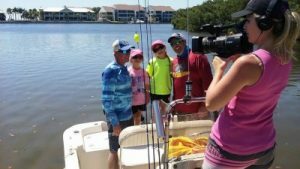 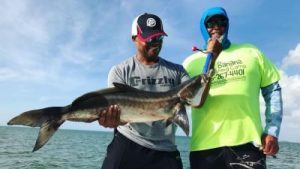 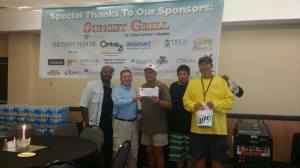 One captain is awarded per year as the #1 captain in the Tampa Bay area who exemplifies the most ethics and professionalism in the fishing guide community.